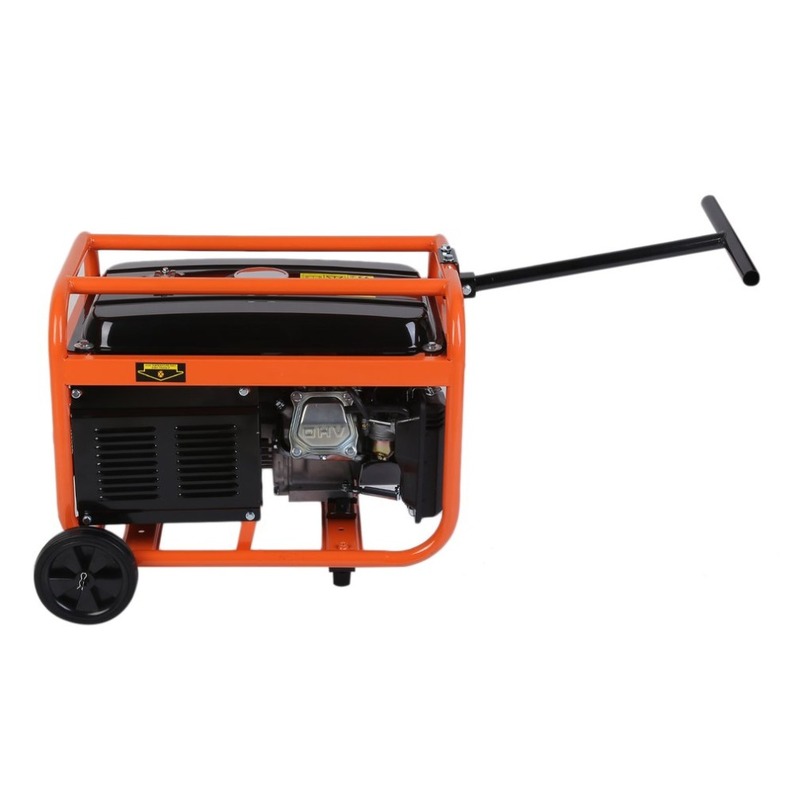 The generator comes with100% aluminium motor coils. 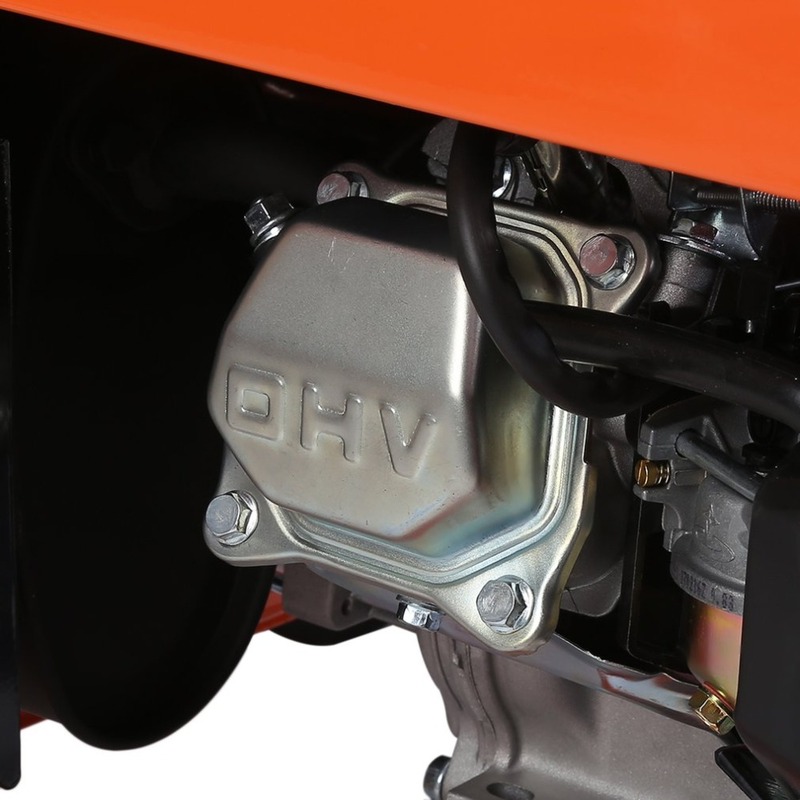 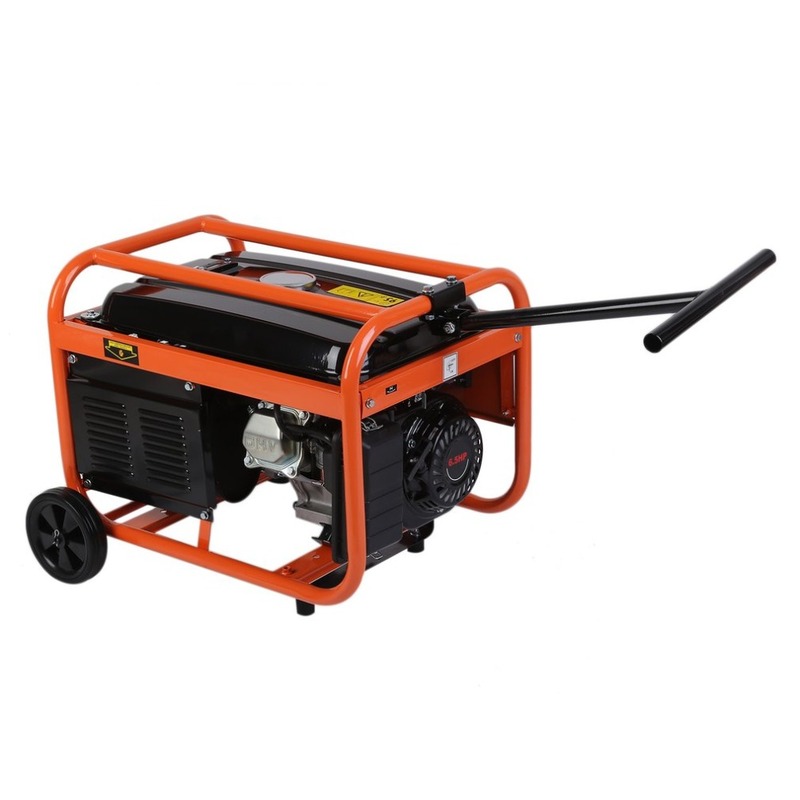 This petrol generatior is compact and low noise. 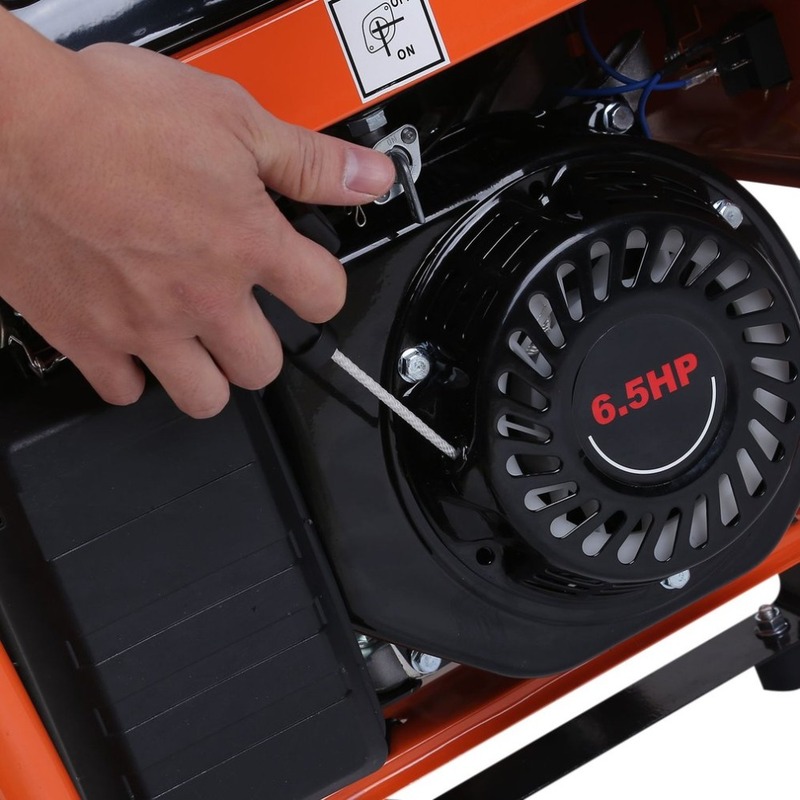 The power is delivered from a reliable6.5 HP 4-stoke petrol engine with an easy-start recoil mechanism and low oil level alert. 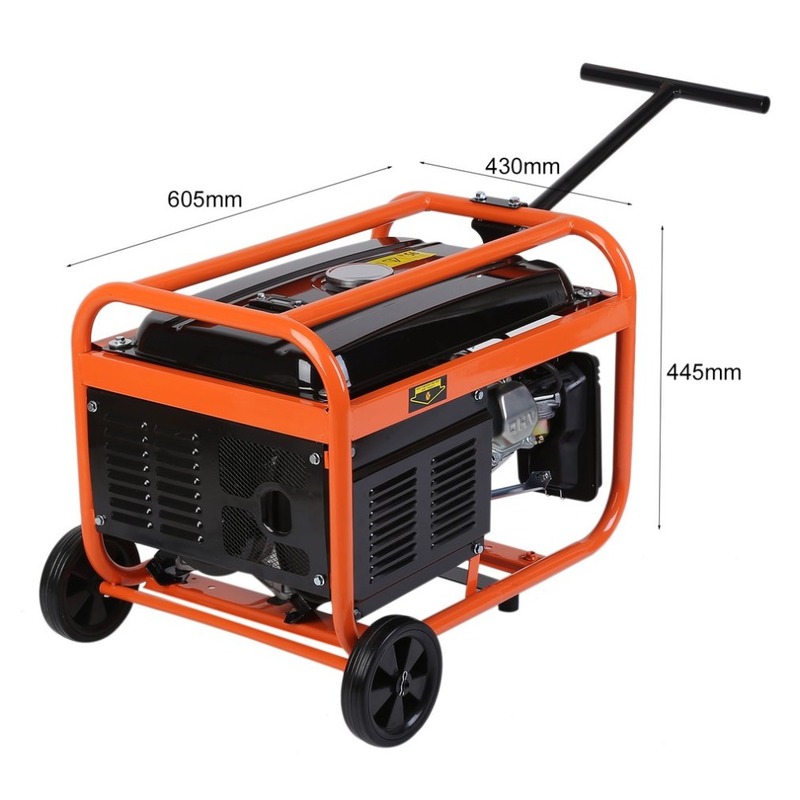 A circuit breaker is fitted to protect againstoverload and an AVR to sense and maintain a constant voltage as the load on the generator varies. 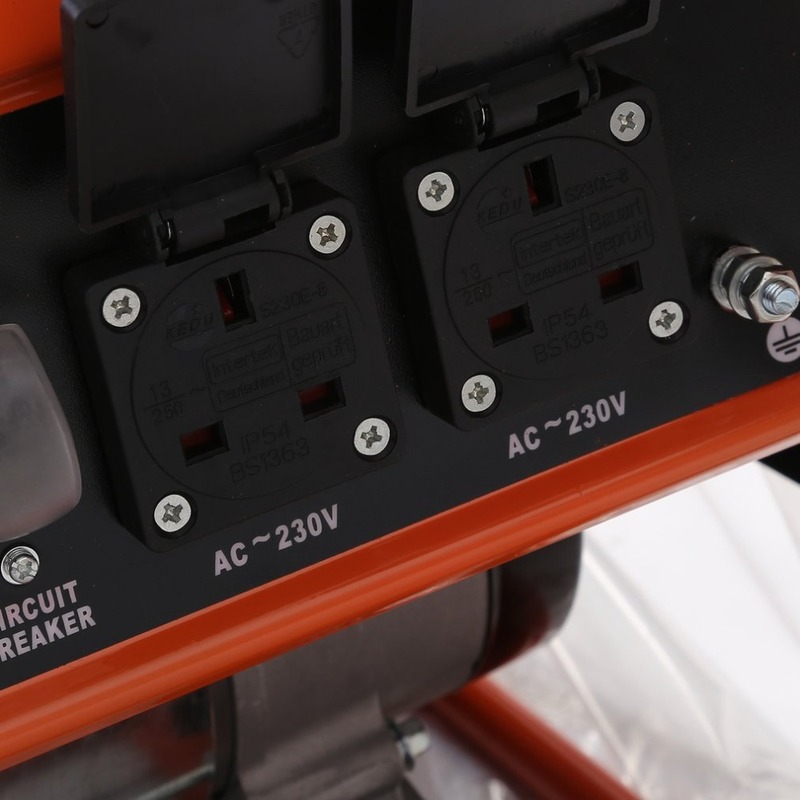 Features anoverload circuit breaker that helps to prevent potentially damaging electrical overloads from affecting your expensive electrical goods. 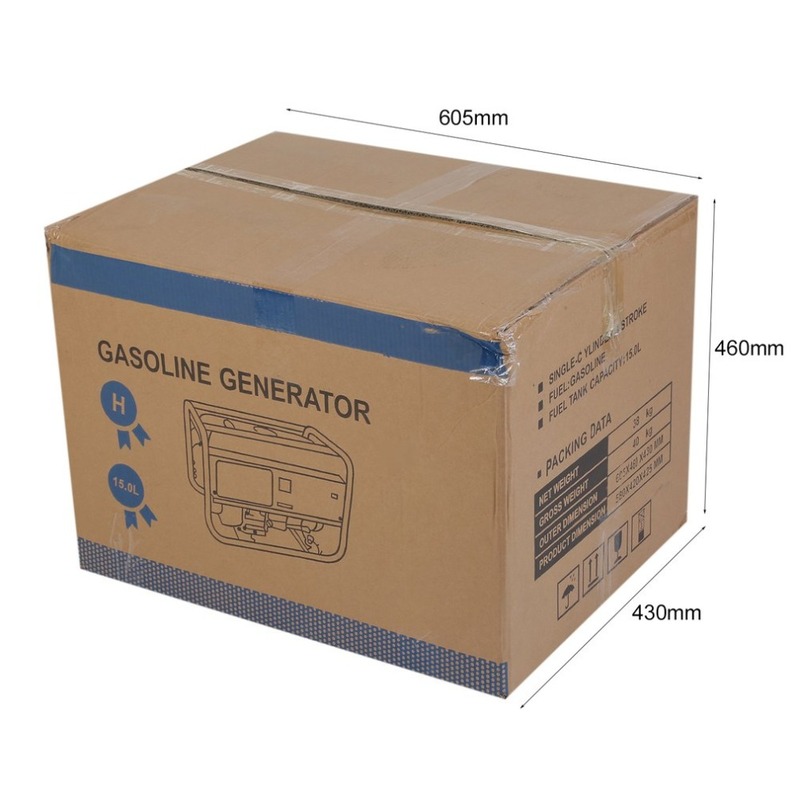 Suitable for industry use or home use. 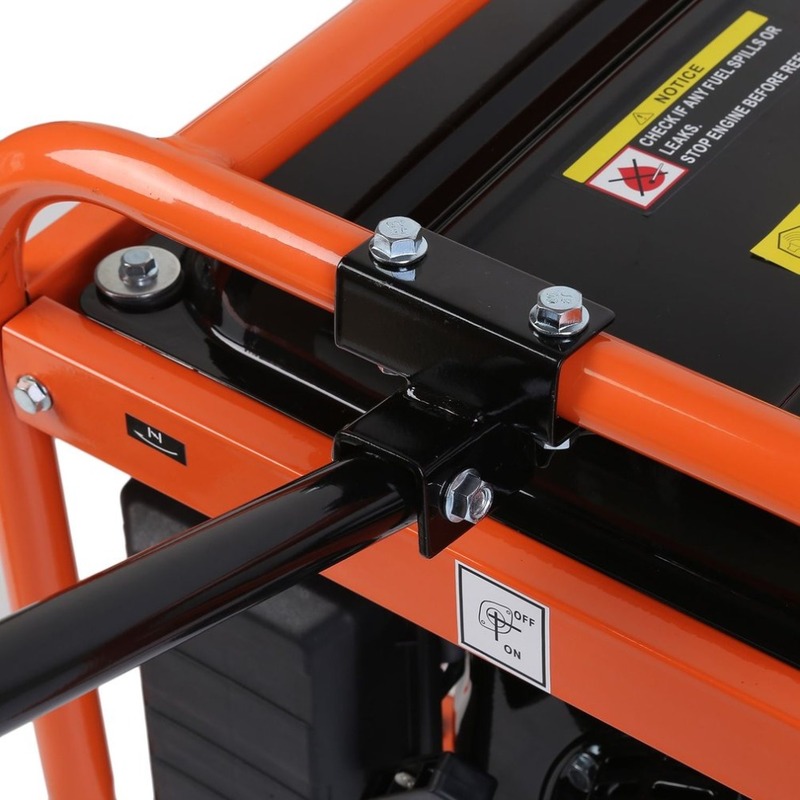 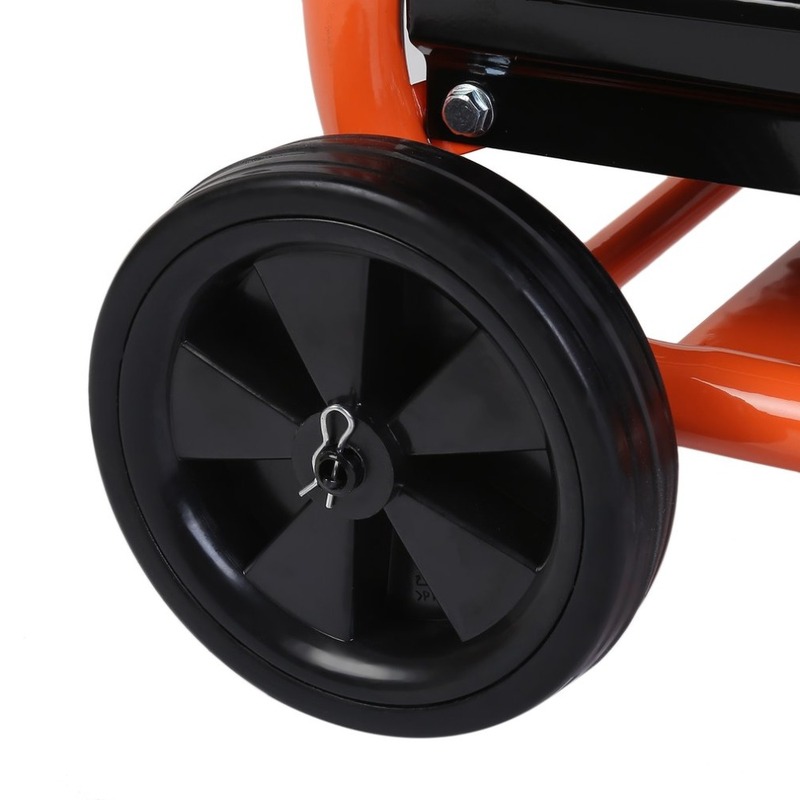 It\'s also built into a sturdy,neat and economical all-steel frame to protect the generators components as well as provide useful lifting and securing point. 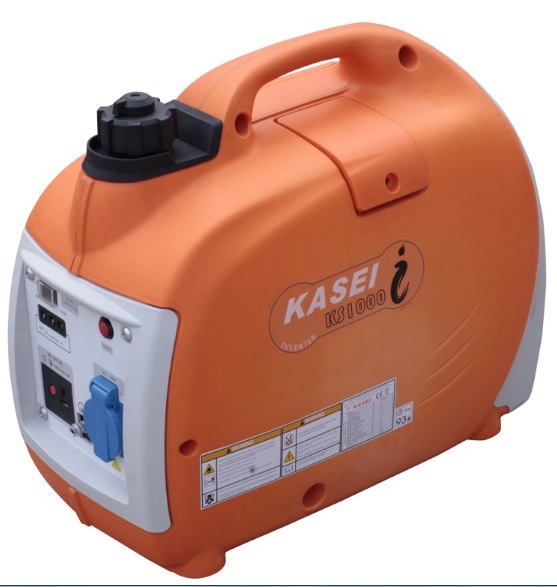 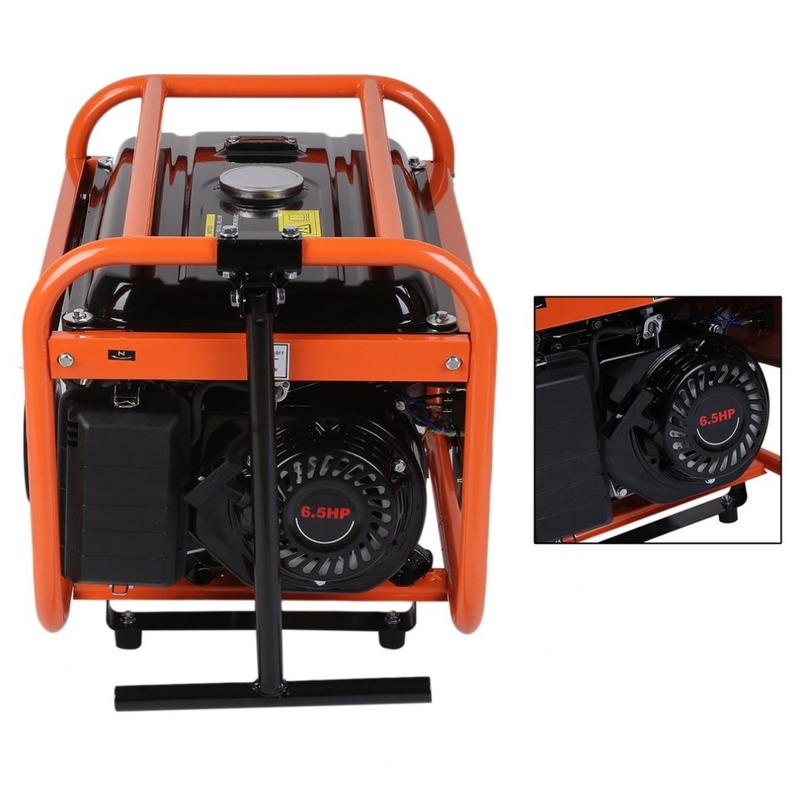 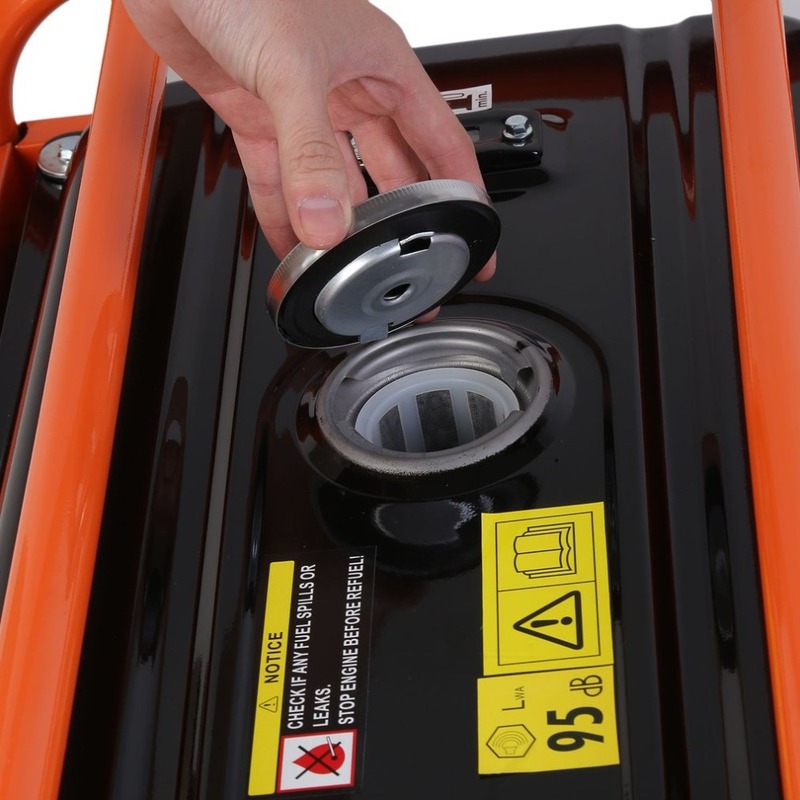 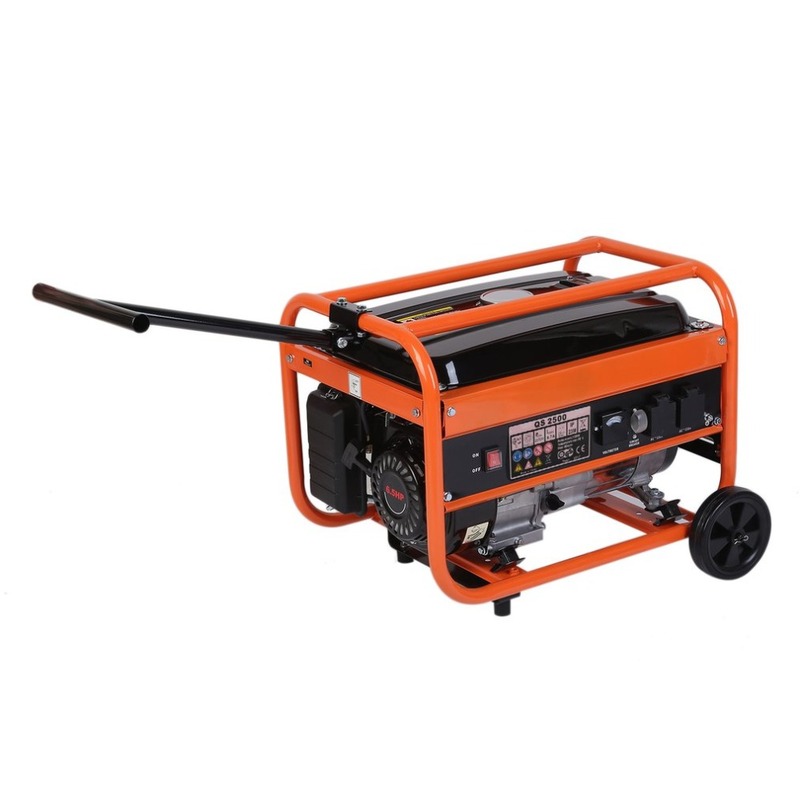 The petrol generator is the perfect generator for caravanning, camping trips, boating, markets and even for emergency home use thanks to its portability and impressively low noise.